After a thrilling 26-23 overtime victory over the New Orleans Saints, the Los Angeles Rams are just one win away from a championship. As they get prepped for the Super Bowl, let's take a look back at just how they got here. The Rams' success begins with quarterback Jared Goff. Namely, it begins with his super inexpensive contract. Check out this stat: the average salary for quarterbacks is more than $28 million per year. 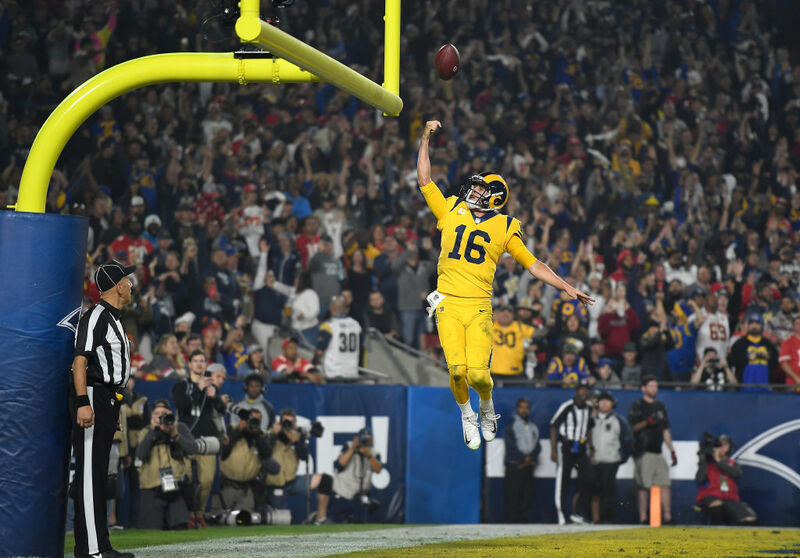 Goff's contract is worth less than $28 million – over four years. Goff's small contract allowed the Rams the flexibility to pay other players this past offseason. 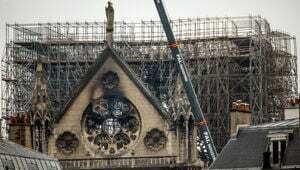 And boy, did they spend that money. The team dished out $320 million in contracts to a number of Pro Bowl and star players. Coupled with Goff's strong play, that aggressive spending could help earn them bring home a championship. First, the Rams gave receiver Brandin Cooks an extension worth $89.5 million over six years. Cooks's deal has $50.5 million guaranteed and will keep him in L.A. until at least 2021. Just a couple of weeks later, the team offered a four year, $60 million extension to running back Todd Gurley and $45 million of the deal is guaranteed. 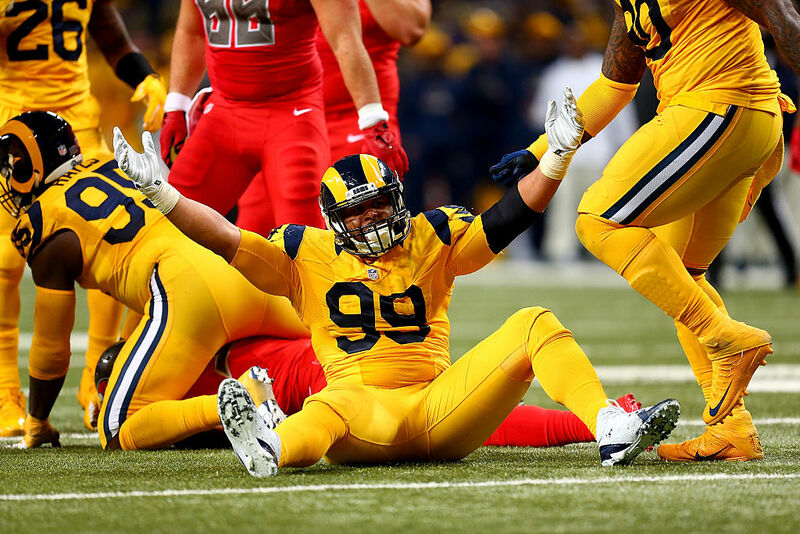 After back and forth discussions all off season, the Rams and stud defensive tackle Aaron Donald reached an agreement on a six-year, $135 million deal (with $87 million guaranteed). At the time, it was the biggest contract a defensive player had ever received. While those deals were the big highlights of the Rams' busy off season, the team also shored up other areas with smaller contracts. They traded for cornerbacks Aqib Talib ($19 million remaining on his contract through 2019) and Marcus Peters ($10.7 million through 2019). They also inked Ndamukong Suh to a one-year, $14 million deal. Suh and Donald have formed one of the most ferocious defensive tandems in the league. The Rams kept spending during the season, too. They traded for Jacksonville Jaguars' defensive end Dante Fowler, Jr. Fowler made just under $1.9 million this season and played a critical role in forcing an interception in overtime during the NFC Championship. These moves are a sign the Rams are all in. Just two seasons ago, they were 4-12. This year, they finished 12-4 and are one win away from the Super Bowl. They'll have one more season of Goff with a cheap deal and then will likely have to make some concessions from a personnel standpoint. For now, they're enjoying the benefits that come with having a quarterback on a cheap deal. And it just may land them a Super Bowl ring. Jared Goff Is In The NFC Championship Game...But Where Are The Players The Rams Traded To Get Him? Before the 2016 NFL Draft, the Rams and Titans made a massive blockbuster trade. Where did those players all end up?